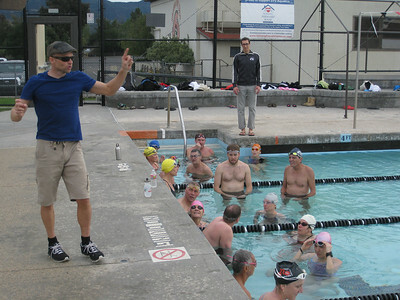 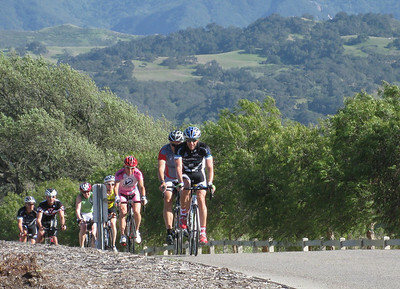 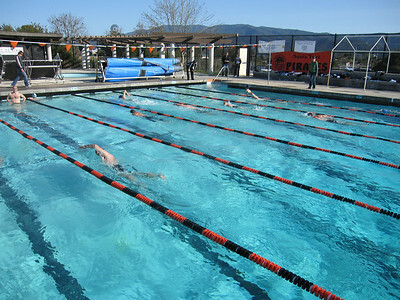 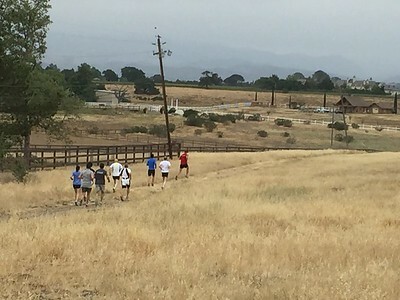 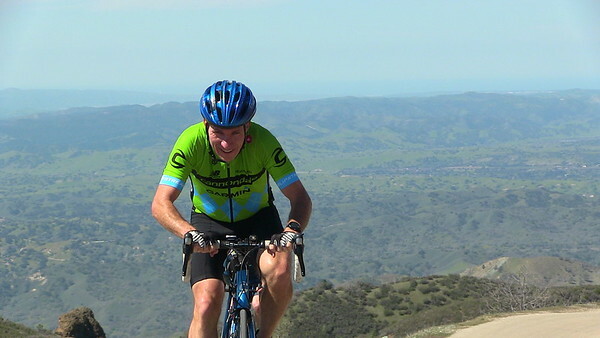 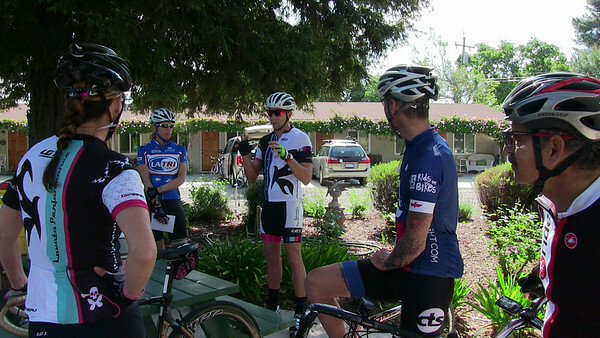 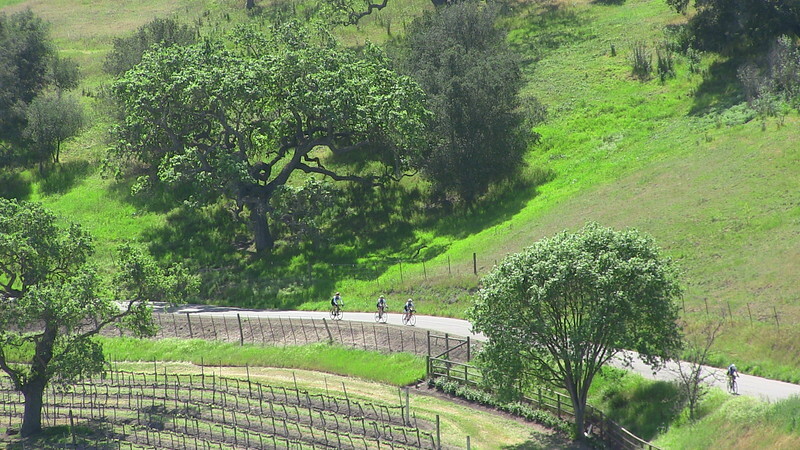 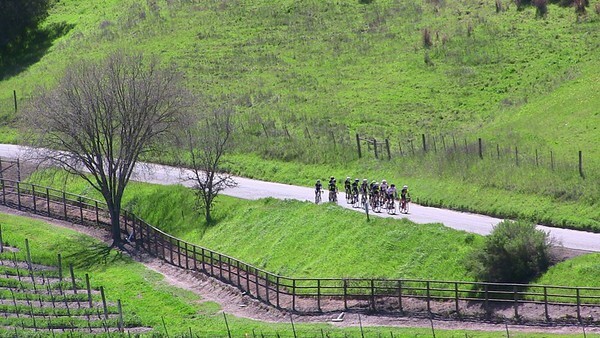 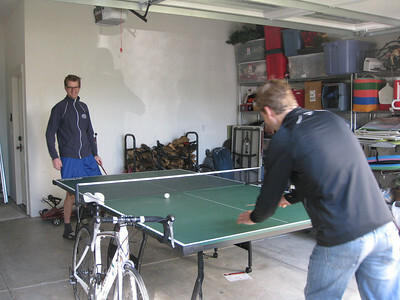 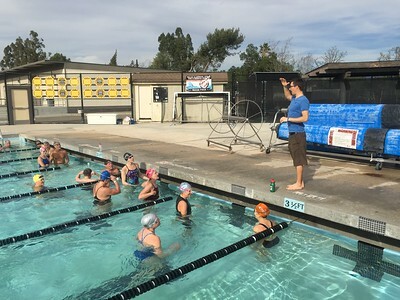 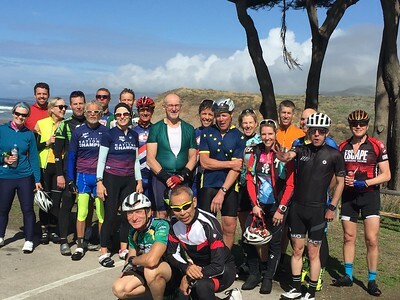 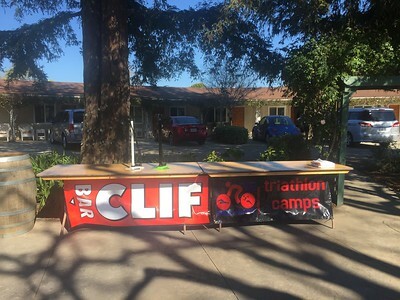 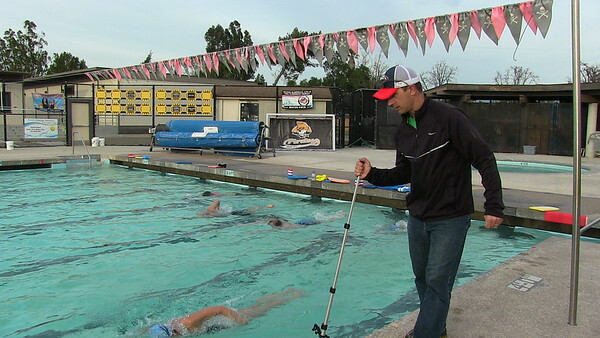 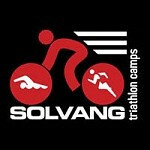 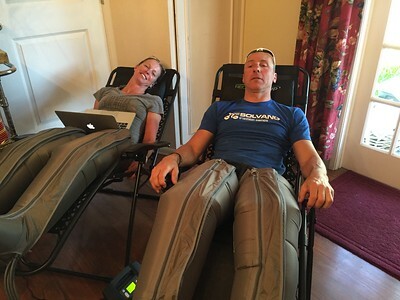 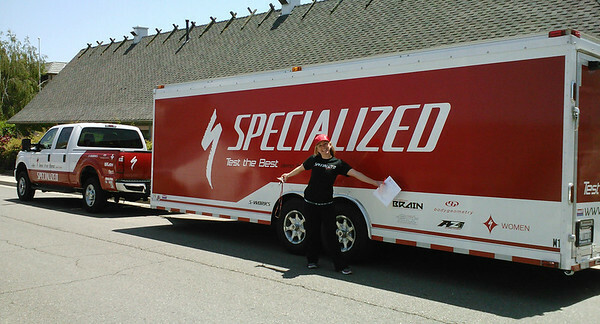 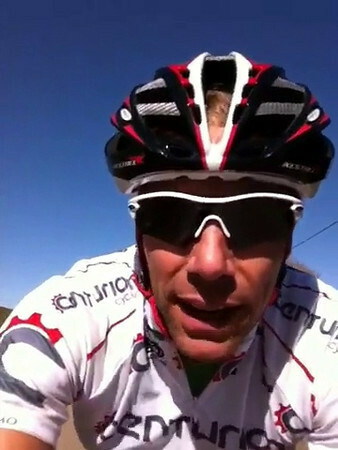 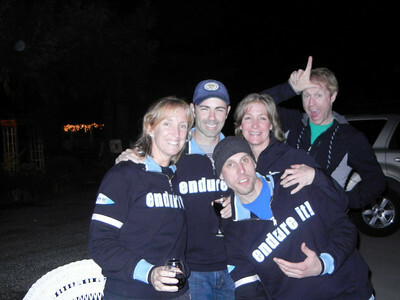 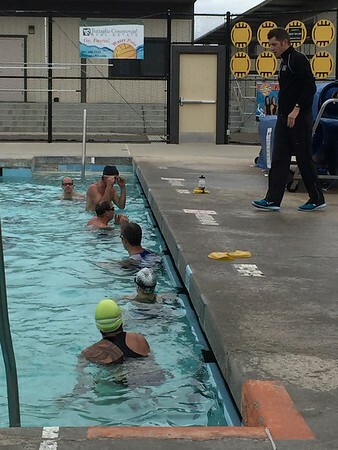 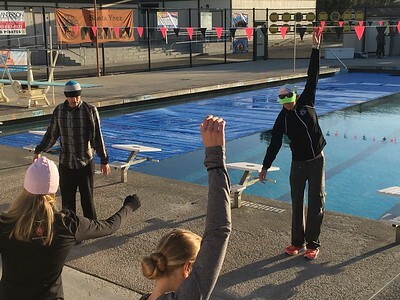 Solvang Triathlon Camps provides fully supported training weeks for both triathletes and cyclists. 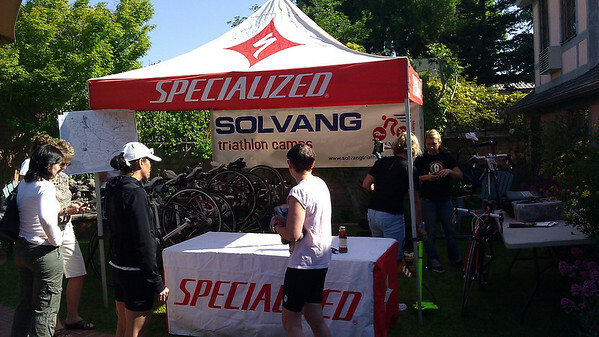 The camps are set up to allow athletes of all levels the chance to train fully supported in geographical areas that challenge and lure every endurance athlete to get the best out of themselves. 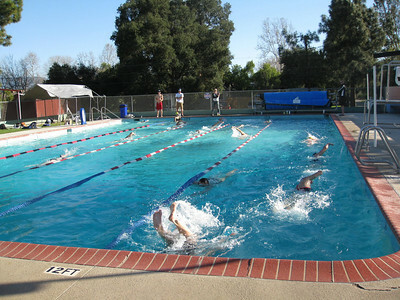 The camps were established in 2004 and offer a great training escape to learn more, train hard and enjoy time away in an idyllic setting.